Blue Sky Disney: Wanna Buy A Duck? Of these three, the one I'm most excited about is Volume 3 of Donald Duck. 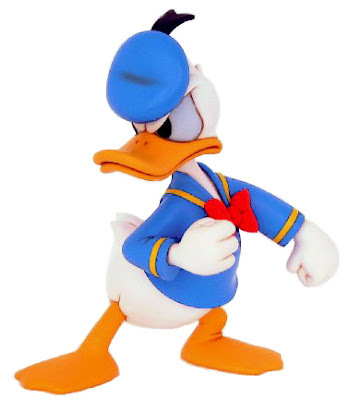 I've wanted to have all Donald's shorts since I was a wee, little tyke and I'm almost there with this tin. Go out and get one for yourself... enjoy. I got mine. A loooooonnnng night in front of my big plasma. Yes. Yeeeeees. I have many of the treasures, and every time I get them I still want more. The Treasures series has kept my attention, and I hope they keep it up.